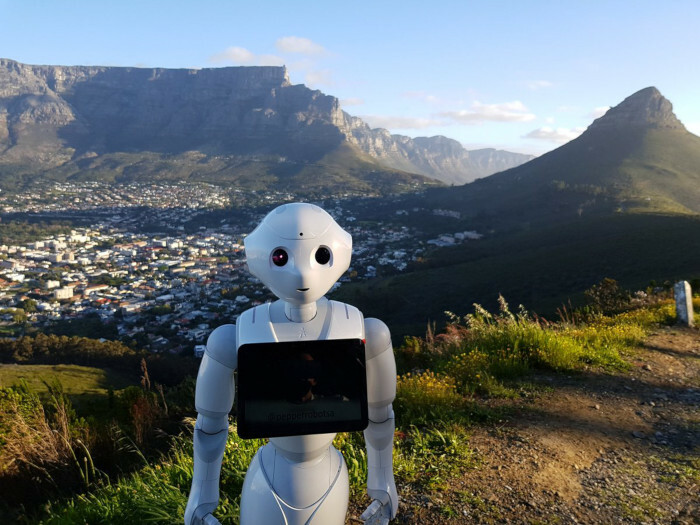 A robot humanoid named Pepper is taking a tour of the country and has made its way to Cape Town, exploring some of the iconic places in the city from Table Mountain to Lions Head. This makes it the first robot to make it up the mountain. The robot was brought into the country and designed by Aldabaran and Softbank, a worldwide leader in humanoid robotics. The robot is being used by deftech, a South African tech company that focuses on establishing innovative and interactive mechanisms that enhance an educational or corporate environment. The humanoid robot has been designed to act as naturally as possible with its voice optimization and hand gestures. Pepper is able to interact with human beings and express itself in numerous languages. The humanoid robot can requires the use of Wi-Fi or the internet to be programmed but can work completely independently of internet sources. The added tablet that is placed on Pepper allows users to gather graphical information from the robot. There are currently multiple Pepper robots in use across the country and can be found in local banks such as Nedbank and Standard Bank. They can also be found in Vodacom stores. Pepper was designed to be used as a companion and to interact with humans and is currently touring across South Africa, making their way from Johannesburg to KwaZulu-Natal and finally reaching Cape Town. Pepper has not been touring the country alone and has been accompanied by deftech founder and distributor, Scott Giles. Pepper is the first humanoid robot to make its way up the seventh natural wonder of the world, Table Mountain. 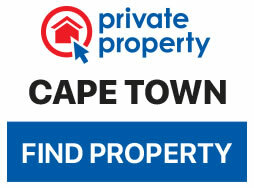 During Pepper’s trip to Cape Town, a visit to the Sea Point promenade was a must-do on a list of activities. Making sure that Pepper visited the Atlantic Ocean waters in Cape Town after visiting the Indian Oceans of KwaZulu-Natal. 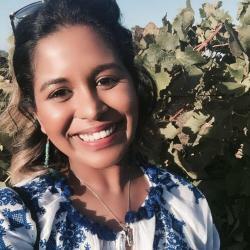 deftech hopes to change the stereotypes associated with artificial intelligence with the use of Pepper.